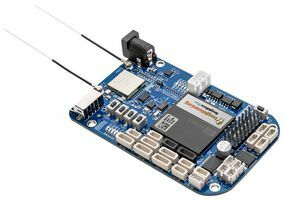 The LPC2138 Board is a powerful development platform based on LPC2138 ARM7TDMI microcontroller with 512K on-chip memory. 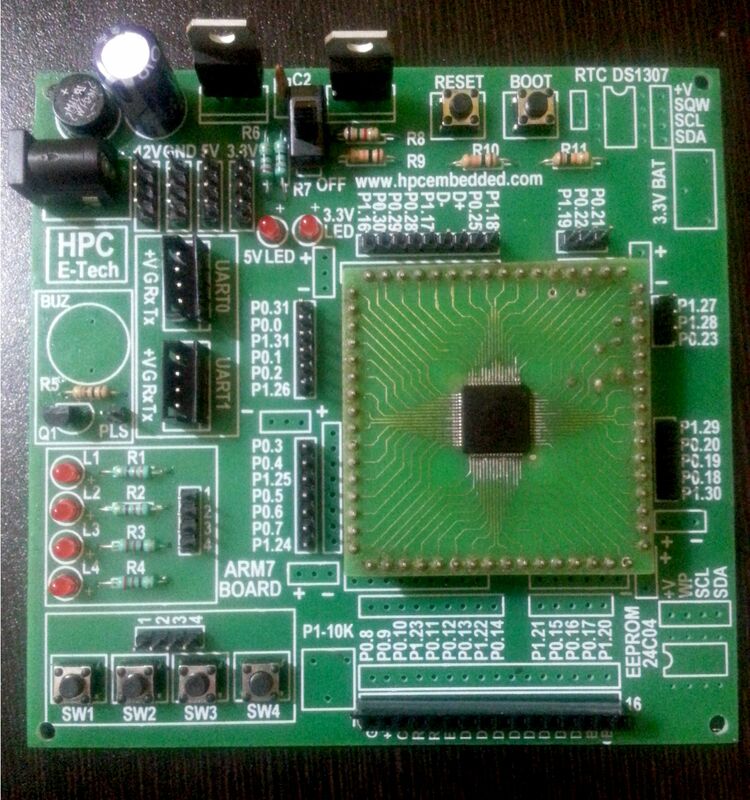 The on-chip peripherals and the external hardware on the development board are interconnected using pin headers and jumpers. 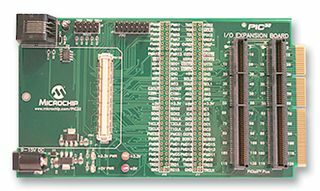 The I/O pins on the microcontroller can be accessed from a 50 pin male header. 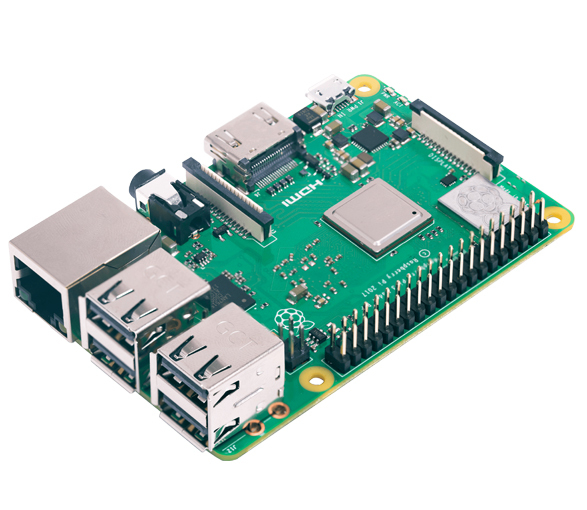 This direct access to I/O pins enables you to connect your own devices very easily to the processor. 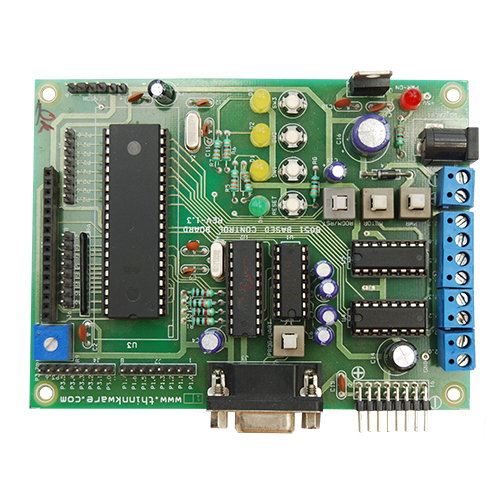 �	Microcontroller: LPC2138 with 512K on-chip memory. 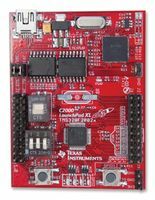 �	Crystal for LPC2148: 12Mhz. �	Crystal for RTC: 32.768KHz. �	50 pin Berg header for external interfacing. �	Operating Supply: 9V to 12V DC/AC. 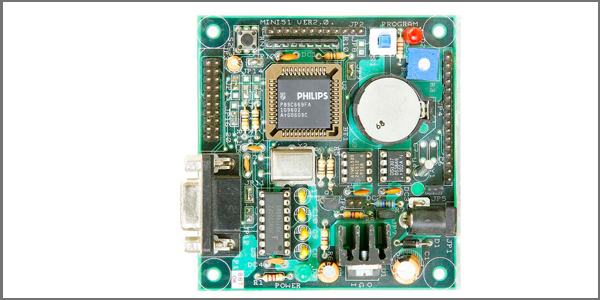 �	512 bytes of I2C external EEPROM. �	2x16 Character Alphanumeric LCD. �	UARTs header for external communication. 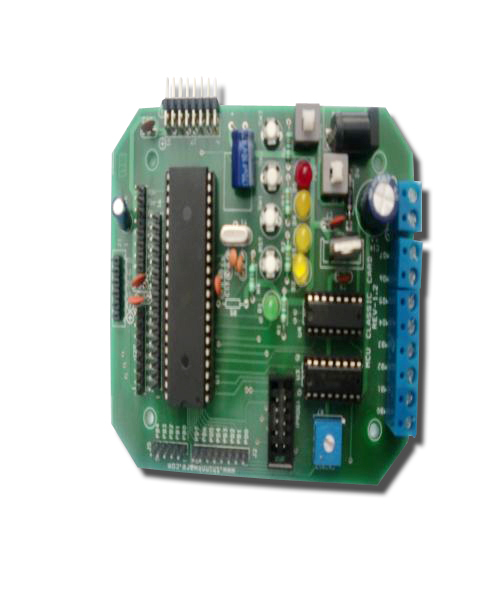 �	Real-Time Clock with Battery Holder. �	Reset and Boot loader switches. �	3V button cell for on-chip RTC. 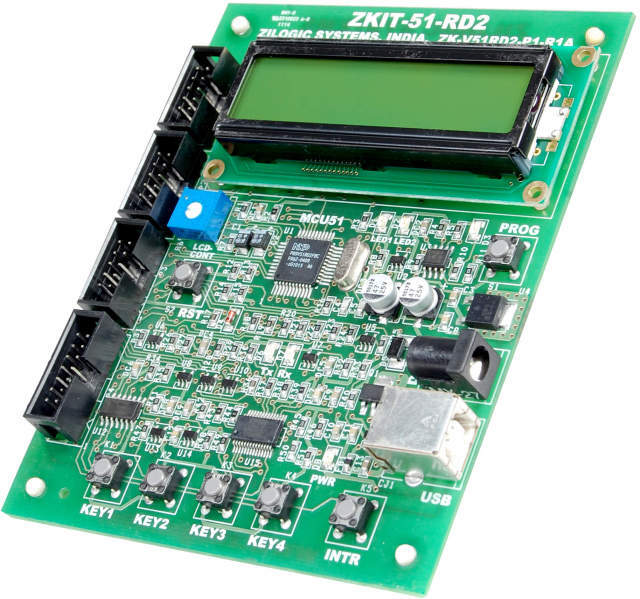 �	Regulators to supply 12V, 5V, 3.3V to the board.